For the fourth year in a row, we’re proud to announce that Food Logistics Magazine, a leading industry publication, recognized Safeway Management Group as a Top 100 Software & Technology Provider for the Food and Beverage Industry. We want to thank our customers for their support and valued partnerships which led to this distinction. Please know we’ll continue to develop our product lines and strive to improve their value to your business! Over 150 companies applied for this year’s FL100+, more than any prior year. Because of this, SMG is especially proud to a part of such an impressive list of software and technology providers complied of major players in our industry, as well as the supply chain sector at large. 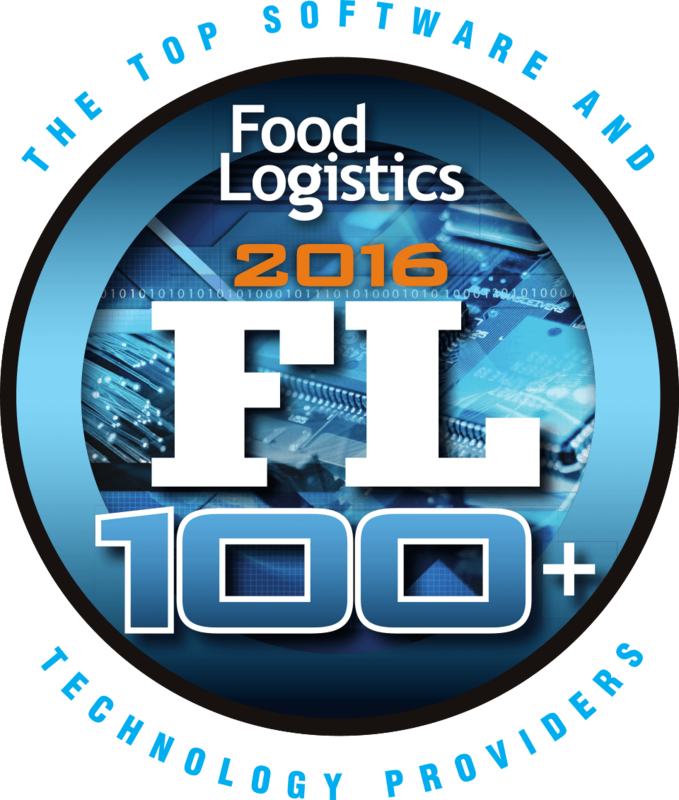 The FL100+ serves as a resource guide for the readers of Food Logistics and companies who earned a spot on the FL100+ list are featured in the November/December 2015 issue of Food Logistics, as well as online. 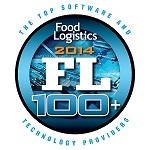 Food Logistics, the only publication dedicated exclusively to the food and beverage supply chain, announced the tenth annual FL100 list of Software and Technology Providers, which will appear in the November/December issue. Each year, the editors of Food Logistics recognize 100 software and technology providers that help food and beverage manufacturers, foodservice distributors, and grocery retailers attain their business goals. The FL100 is comprised of software providers as well as equipment and technology companies whose products and services play a significant role in food and beverage supply chains. 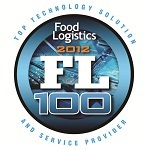 You can view the full listing of companies featured in the 2015 FL100+ at www.foodlogistics.com.